This fan favorite Marvel hero dies in War of the Realms #2 – AiPT! It’s a huge loss for the Marvel universe. Major spoilers. You’ve been warned. Somebody has to die after all. Midway through the issue, Doctor Strange casts a spell to get all civilians and innocent folks out of Manhattan. The heroes are overrun and outnumbered. However, the spell works too well, and zips major heroes out of New York. He took out one of their strongest heroes. 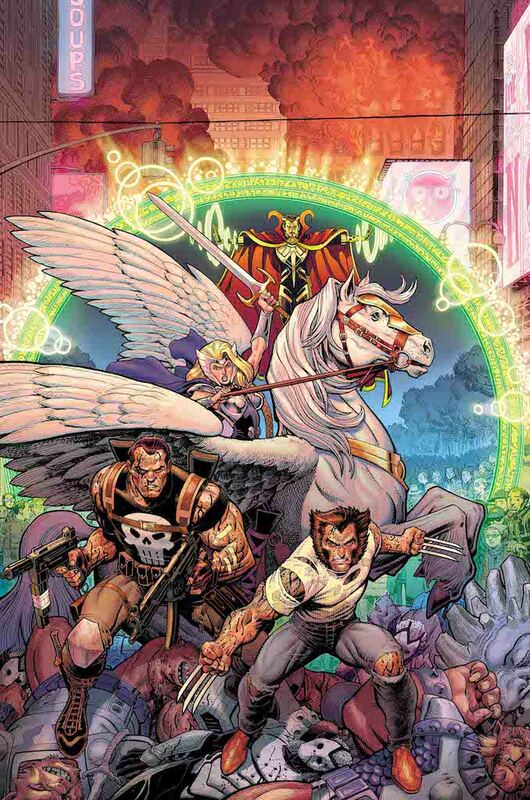 It’s a harrowing moment and one I highly recommend you read all about with War of the Realms #2. Out today!